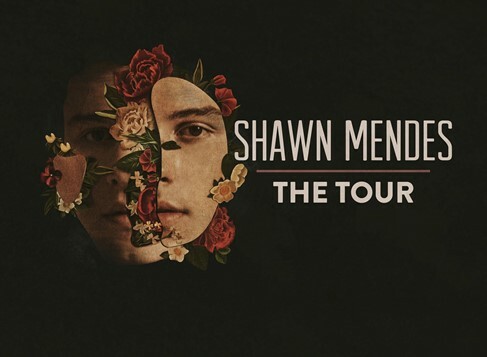 Don't miss Shawn Mendes at the Xcel Energy Center on Friday, June 21, 2019! Doors open at 6:30PM. Tickets available Saturday, May 19, 2018 at 10AM!